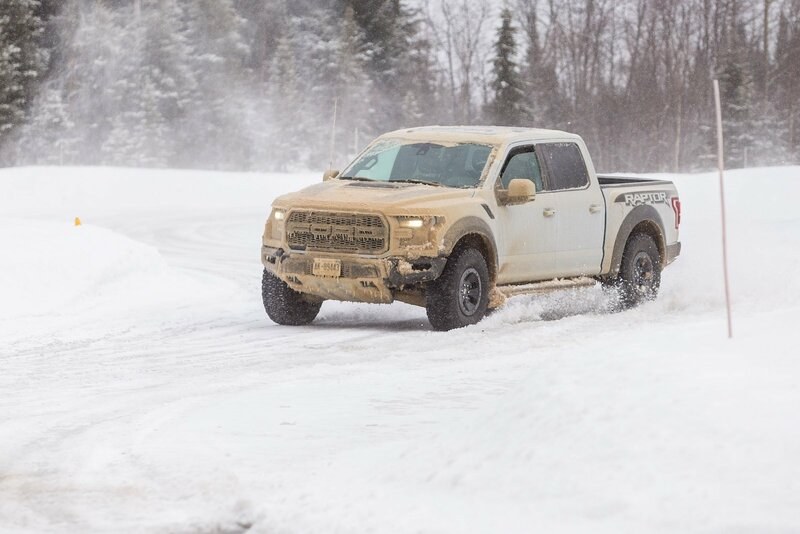 After severe winter weather, many truck owners will notice wear and tear on their vehicles. One section that may be especially hard hit from the elements is the truck bed. 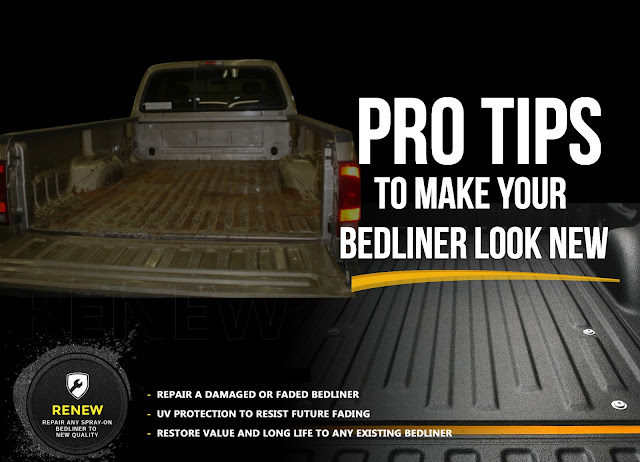 Paying to have the bedliner professionally repaired or replaced can be a costly decision. 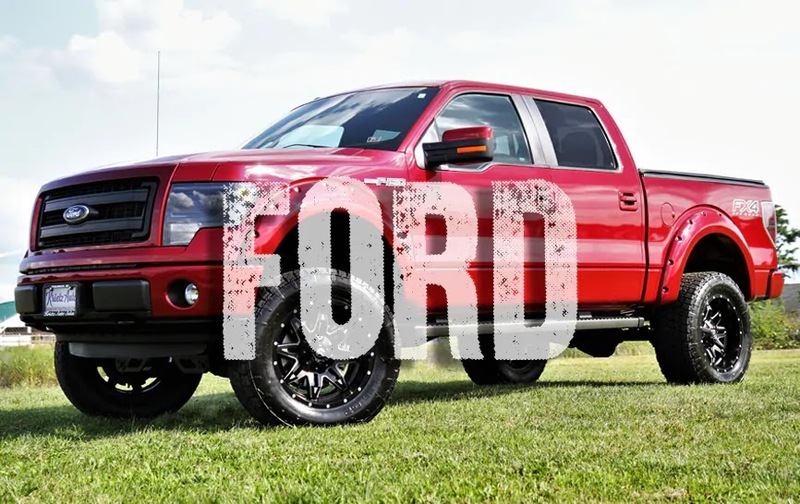 However, by painting the bed liner themselves, truck owners will give it a new clean look and extend its life by making the truck bed resistant to wear and tear. Leading brand repair kits like PlastiKote also offer a repair kit that includes a gallon of truck bedliner paint and all the necessary sundries like a roller, brush and paint tray. Here are some essential tips. Before getting started, it is fundamental to prep the truck bed thoroughly. For best results, the truck bed should first be high pressure washed, rinsed and dried thoroughly. Make sure to scrub all scuffed or marked surfaces with an oil and grease remover. Note: Repair Kits such as the PlastiKote’s mentioned earlier only work over the original factory finish or an aerosol version of truck bedliner, otherwise, users might experience wrinkles or cracking in their coating. After the bed is spotless and has been thoroughly dried, mask off all surrounding areas to protect from paint splatter or overspray, using a quality, automotive-grade masking tape, and paper. Sand all areas to be painted with the sandpaper, making sure to sand or scuff only up to the masking-tape line. Eliminate any gloss of surfaces to be coated. If there are rust places, sand those areas until soft and smooth, then prime with a sandable primer. Allow the primer to dry for at least two hours before sanding anew. Then, thoroughly clean the truck bed to remove all sanding excess. It is imperative only to paint outdoors or in a well-ventilated space when the air and the truck bed temperatures are between 60 and 90 degrees Fahrenheit and the humidity is below 60 percent. If you are using the gallon can of paint, first remove the lid and stir the paint for two minutes to guarantee that all rubber granules on the bottom of the can are mixed in and then pour a small amount of coating into the paint tray. Start by painting the corners, under the bed rails, and other difficult-to-reach regions first with the paint brush. Then using the roller, apply one light coat to the front and side-vertical surfaces of the truck bed using long, overlapping strokes for best results. Allow at least 20 minutes dry time before applying an extra full wet coat. Pro spray-on bed liner installers spend at least two to three times as much time prepping and sanding the bed than applying the bed liner material. Pro spray-on bed liner installers spend twice as much time prepping and sanding the bed than applying the bed liner material. Aerosol bed liner paint is a good option for corners, hard-to-reach places and to have on hand for small touch-ups. When painting the truck bed floor, make sure the tailgate is down and apply a light coat from inside the truck bed, starting at the front and work your way to the back. 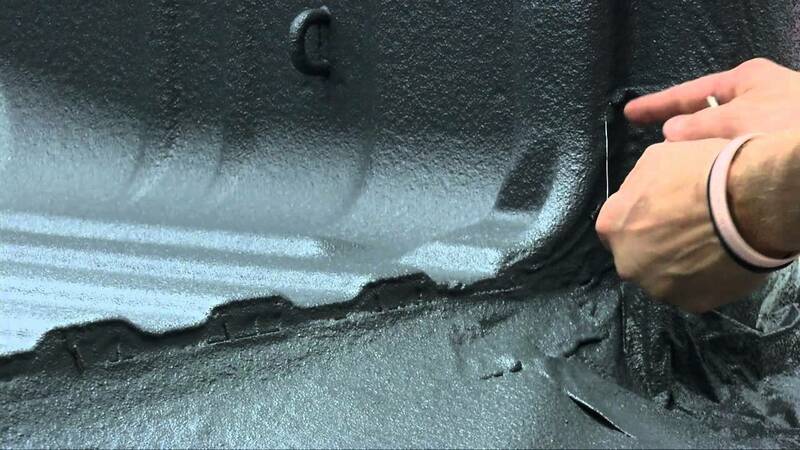 Allow at least 30 minutes between coats, applying a supplementary full wet coating to the truck bed floor while standing outside the truck bed. Apply additional coats for desired appearance or thickness. While still wet, any excess paint can be washed away with soap and water. Allow at least 24 hours of dry time before using the truck bed.